Buyers that are more serious. Less competition from other sellers. Cheery atmosphere of the holidays. Most people assume that the spring and summer months are the best time to sell their home. Don’t get us wrong – there are lots of buyers who are looking to find their next home during these warmer months. But this doesn’t mean that buyers go into hibernation once September rolls around. Orlando housing statistics show that sellers can put themselves in a real good position by putting their homes on the market during the holidays. This is true even though Florida may not get the coldest winters. In fact, you just might hook some snowbirds that are in for the winter looking for their dream holiday residence. 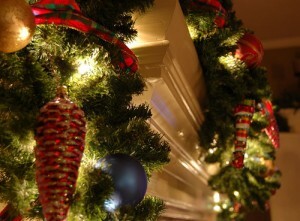 It’s not uncommon for homeowners to take their residence off the market during the holiday season. Plenty are just not interested in dealing with the extra hassle. 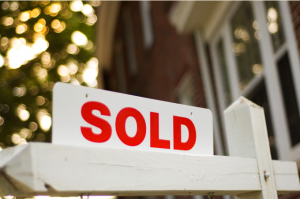 Prospective sellers often wait till the beginning of the new year to list their homes too. The buyer who’s willing to allocate time to house shopping during the holidays is serious about closing on a good deal. These buyers may be looking to move for a new job or buying a home for tax reasons. Sometimes they just haven’t been able to find a good fit after months searching. Regardless, you want to accommodate varying showing times during the holiday season for these people. Also be open to negotiating contract terms that coincide with their schedule. Emotions can have a significant impact on a person’s decision to buy – it’s simple psychology. This can be an effective tool for sellers – especially if they can stage their home to represent that warm and cheerful holiday feeling. Make use of some decorations (keep it tasteful) and reduce clutter. This sets a scene that allows prospective buyers to envision celebrating the holidays with their loved ones there. Just be sure that you don’t go overboard with the decorations. Their purpose is to help highlight the best features of the home itself. You’ll also want to remember to take them down after the holidays are over. 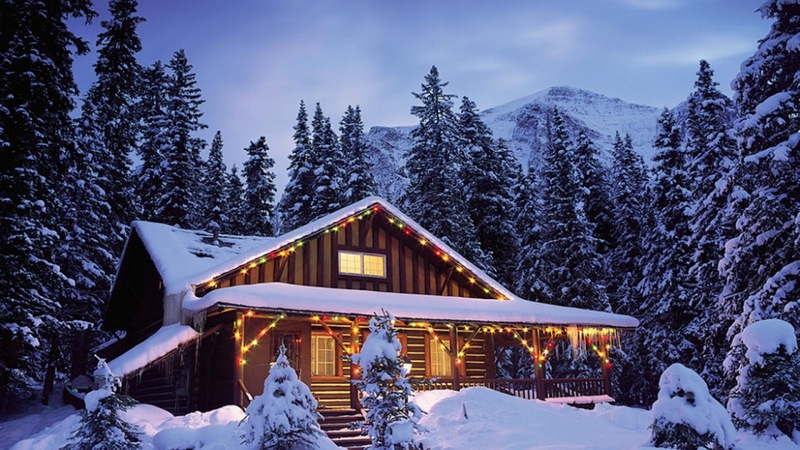 Don’t be afraid to seek guidance from professionals if you’re interested in keeping your house on the market during the holiday season. Experienced real estate professionals know that serious home deals are made during this time of year. They can offer you expert advice on how you can make it an even more lucrative season.